With the increasing demand for decorators of concrete pool decks, there is no doubt in saying that this is one of the quickest growing trends in the world of indoors and outdoors design. 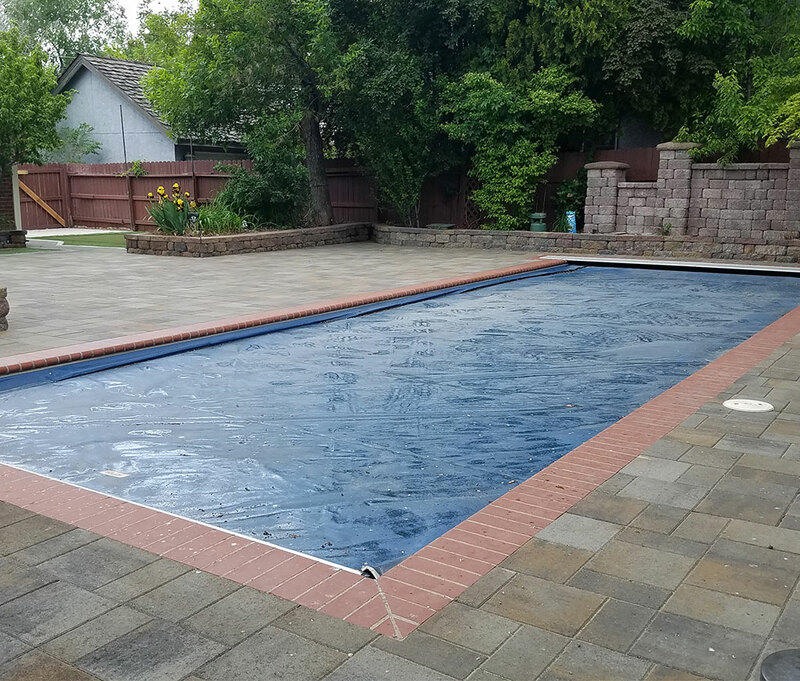 Generally, pool deck designs are truly meant to provide a safer environment for someone’s who choose to spend some time around the pool. The most popular designs are utilitarian by nature – normally for pointing out the boundaries of decks so that people will not face unfortunate incidents. Though it is also considered important, aesthetics and attractiveness come in as a secondary concern. After all, the designs and plans should be there for a purpose, and as the ultimate, they should be for the benefit of the people using them. Action Concrete has begun the doors to creating pool decks that complement the exterior of the home, meld with the outdoor environment, and replicate exotic and traditionally expensive materials such as stone, slate or even wood. 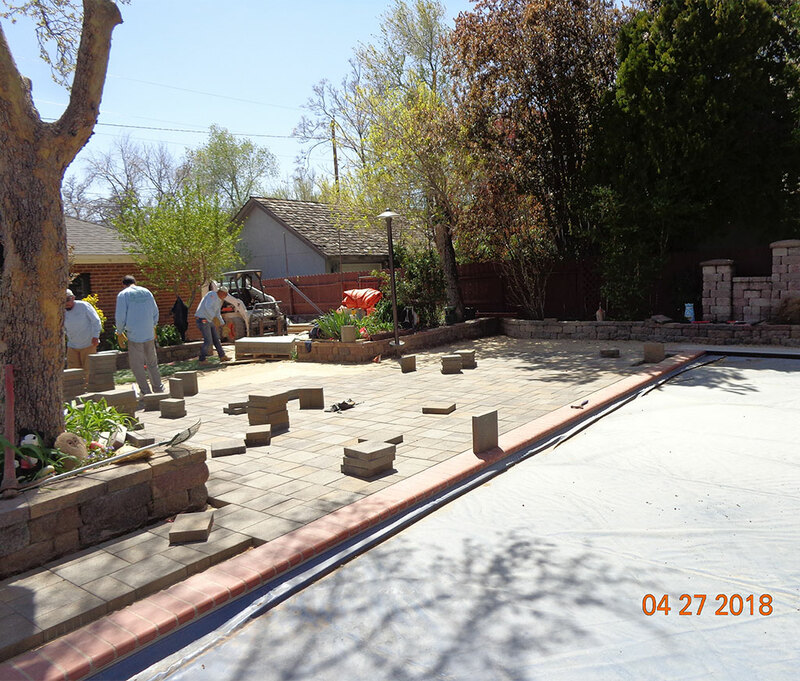 At Action Concrete, we create virtually any pattern you desire from brick patterns, tile patterns, slate, stone, wood planks, etc. 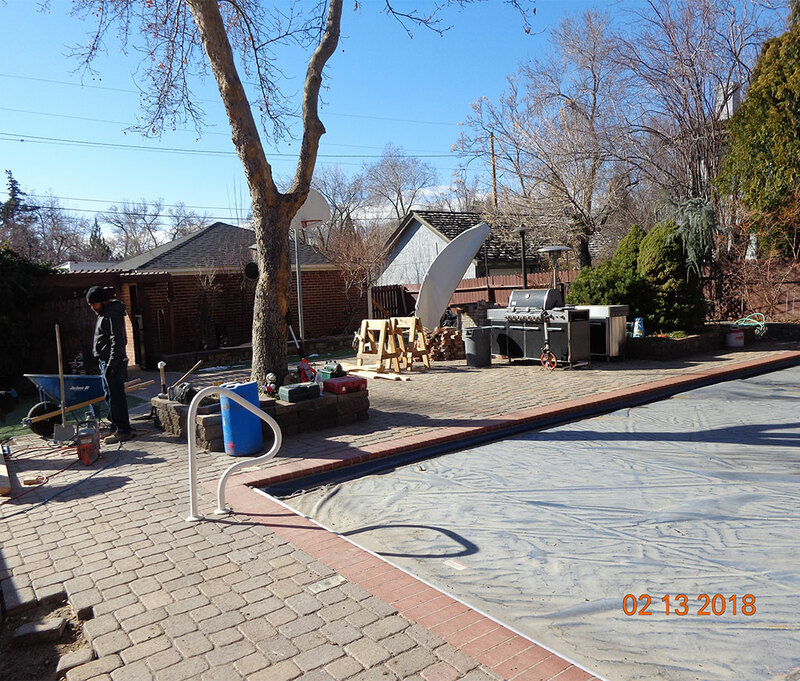 Our products are strong enough for commercial pool decks as well and are much stronger than conventional concrete! Call us today at (775) 357-9008!